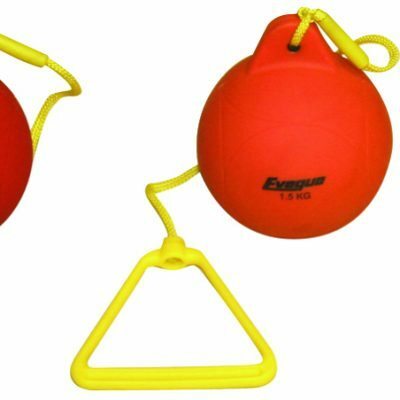 designed to teach children the basic skills of throwing. 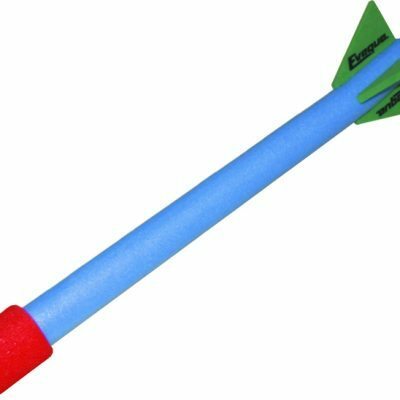 The Primary Throws PAK is designed to teach children the basic skills of throwing. The PAK is safe, fun and easy to use, and comes complete with activity cards and a carry case. This PAK is an essential piece of school sports equipment and contains everything you need to host a sportshall competition. It is a great way of introducing young children to athletics events including javelin, shot put and discus. 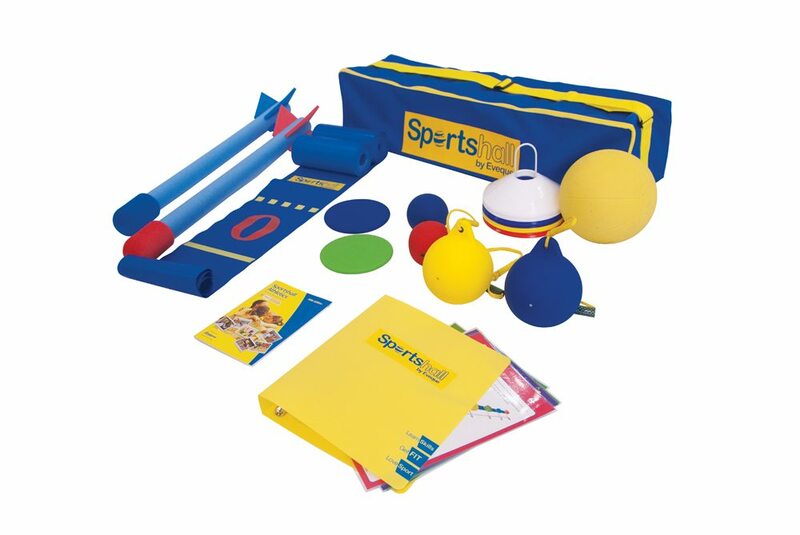 Throws PAK Storage Bag, 2 x Bull Nosed Javelin, 2 x Primary Discus, 2 x Primary Shot Put, 2 x Primary Hammer 350g each, 1kg Medicine Ball, 2 x 10m Graduated Mats, Set of 40 Flexible Marker Discs, Sports Hall Handbook, Activity Cards Set, Eveque Ring Binder. Athletics Direct is a leading UK manufacturer and distributor of quality athletics equipment. For more information about our range of sportshall equipment or for bulk orders, please contact us today.